The growing mob demanding persecution against an Alberta man targeting vulnerable individuals and illegally trading in real estate is, in fact, a fine reminder for agents to “do it right”. 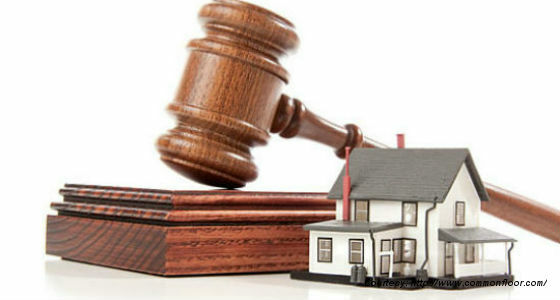 Earlier this month, the Real Estate Council of Alberta brought a court-ordered injunction against Derek Johnson, who also goes by the name John Davis, demanding that he cease and desist trading in real estate and dealing in mortgages. Johnson is not licensed in either industry. RECA first promised to take further action against Johnson, who has not yet complied with any of RECA’s own cease-and-desist orders, or paid any RECA fines, which now total $65,000. Based on his correspondence with other news organizations, he doesn’t intend to. "The right to participate in contract and commerce is a fundamental human right," Johnson wrote in an email to the CBC in August. However, Johnson appears to violate the rights of others, mainly targeting vulnerable people whose homes are in foreclosure. "We find it's for nefarious purposes, and that is that they want to generate cash flow," Charles Stevenson of RECA told the CBC. "If at all possible they'll find a way to steal identity, perpetrate mortgage fraud and move the people on through without their knowledge." For those reasons, agents are essentially unanimous in calling for a stiff sentence against the fraudster, pointing to the damage he’s undoubtedly done to a profession already struggling to maintain the public’s trust.